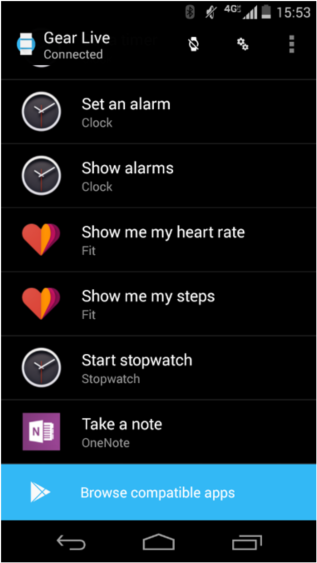 In another gesture that shows Microsoft's increasing willingness to play along with its competitors, the company has launched a OneNote Android Wear app into the Play Store. 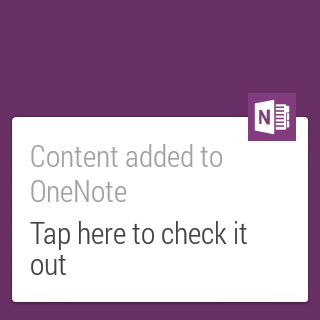 However, this release oddly requires users to have this separate app installed alongside the standard Android one in order to interact with OneNote on their smartwatches. It's awkward, but hey, it's better than nothing. With this new integration, people are able to dictate words to their wrists and have them appear among their notes. 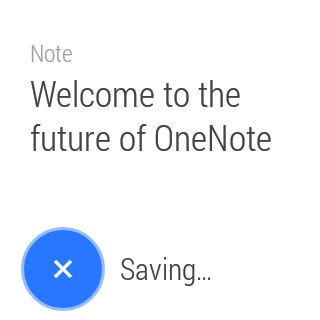 The app responds to the phrase "Take a note," and while this makes sense, I'd personally prefer if they dropped the a. 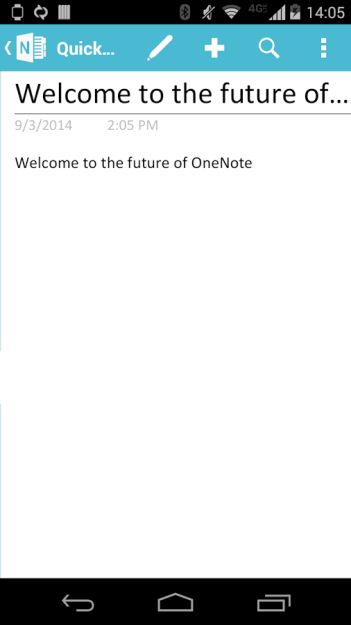 But that's just me, and since I don't use OneNote, my opinion probably doesn't matter all that much. Regardless, take note, Microsoft, the idea is still awesome.